Here are the latest Emini and Commitment of Traders charts. Professionals are long 4.0% of total open interest in all stock index futures, almost unchanged from last week’s reading of +3.8%. 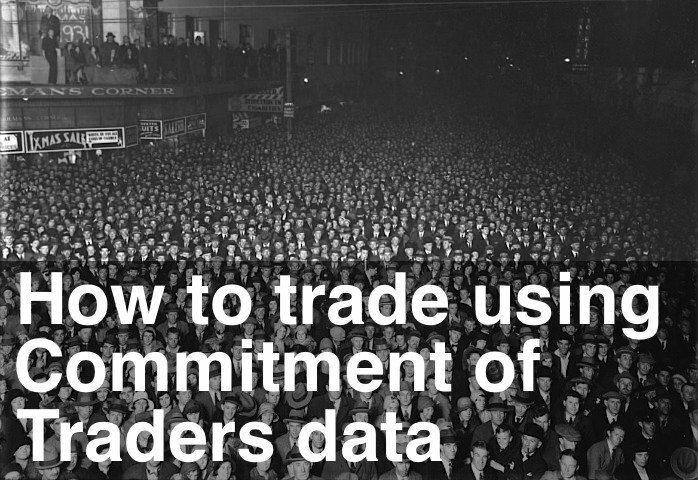 Normally the Commitment of Traders data is collected after the close on Tuesday. This week, because of New Years, the data is for Monday’s close. Remember the Emini was over 50 points higher at that stage. The Commitment of Traders Oscillator fell below the zero line and closed at -16 this week. We didn’t reach the normal turning point of +80 last week, but the cross below zero confirms we’re in a down swing. At -16 we’re only slightly over-sold, however, remember the Commitment of Traders data is skewed this week because it does not include most of the week’s trading.